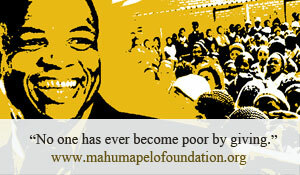 360 Degrees Cultural Revolution (360 Cure) is an advanced idea conceptualised in 2011 by the Cure Executive Chairman Supra Mahumapelo to exploit opportunities within the cultural economic sector. Identify, nurture and develop talents. It comes out of the experience of having interacted with many people in life, their experiences, talents and how all these ingredients, could be blended together to commence, grow and sustain the cultural revolution throughout the world. For many years the Chairman has been wishing to establish a music band and this was achieved in Nov 2010 when the Cure Band was put together. 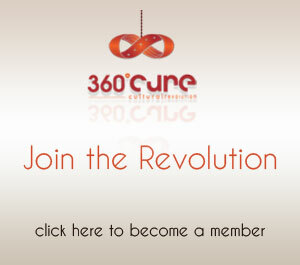 360 Degrees Cure has been registered as a private company to pursue his passion in music and cultural issues coupled with an objective to grow and advance as an entrepreneur. Grow to become an enviable global player on issues of culture.